One our way to Sedona, Arizona, we had the fortunate pleasure of driving through an incredible mountain road with hairpin curves and beautiful views. 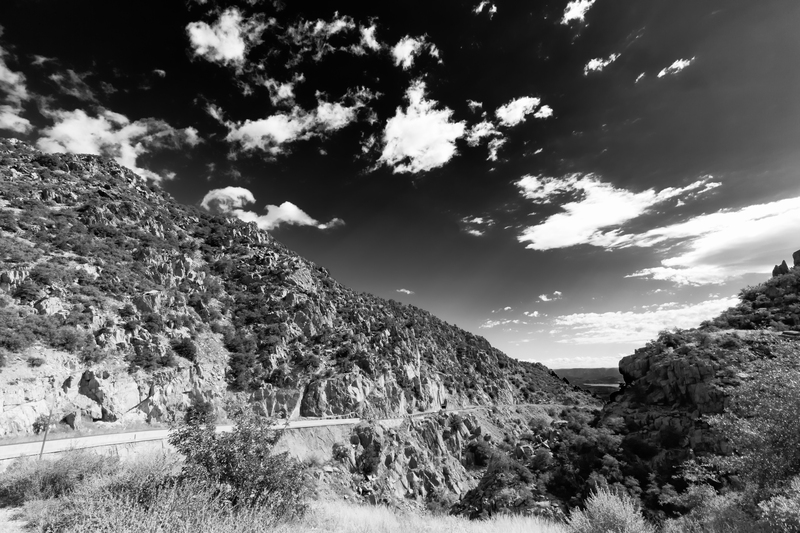 This was taken just past Jerome, Arizona. Yes, that is a beautiful stretch of highway…thanks for posting! !